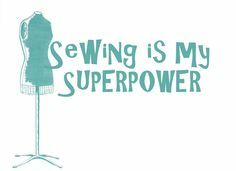 I’m going to try again at this old blogging thing…since I have really just left things hanging I am going to try launching this blog to record my sewing endeavors – hmmmmm we will have to see how this goes. To try and help keep me motivated and see if blogging really is for me I’ve decided to do Me Made May 2014! Yaaaaay! In case you haven’t heard of this – Me Made May 2014 is a challenge around home sewn, thrifted or re-fashioned garments for the month of May. Head over to sozowhatdoyouknow to learn more and join up too. You don’t have to blog or post pictures, you can just do the challenge for yourself if you want. This is something I have followed along with for a while now but never done myself so I thought why not try something new, that I’ve always wanted to do and see if this can inspire me to try blogging about sewing at the same time? Guess we will see what happens! I have added in the second blogging pledge since this challenge isn’t just about loving my home sewn garments for me but for really testing out blogging and seeing if it is something I enjoy or if it just feels like a chore. 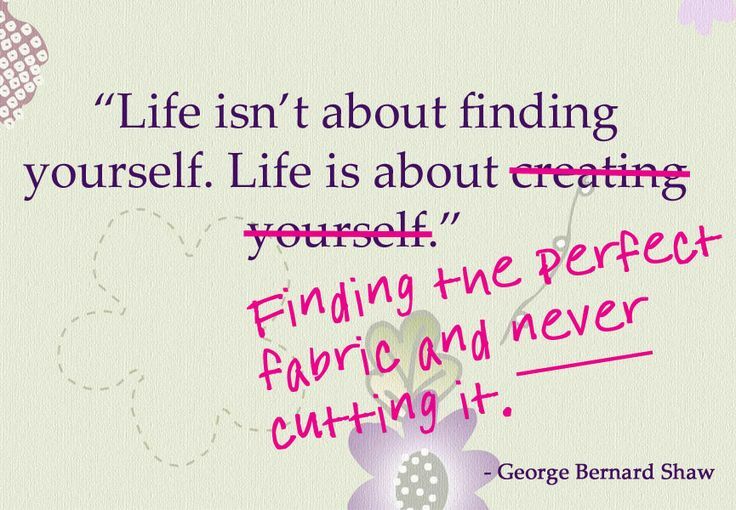 Here’s to finally cutting into that ‘perfect fabric’! Oh well, I will take some pics as I begin to put together the dancing costume. Eek! Lol yep it takes me ages to work out how to do anything on here! Hoping I'll catch on eventually hehehe OXOX can't wait to see costume pictures!